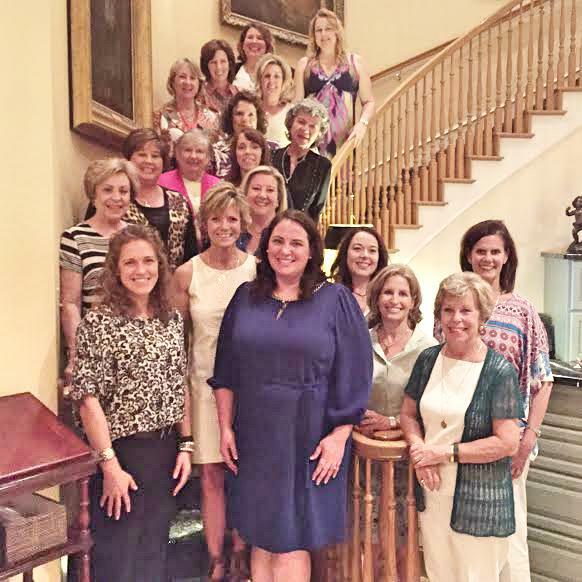 Brandee Kelley and team member Georgann Puddy (among others) were honored this week as past presidents of the Junior League of Arlington. Georgann Puddy is 3rd from left, and Brandee Kelley is 3rd from right. 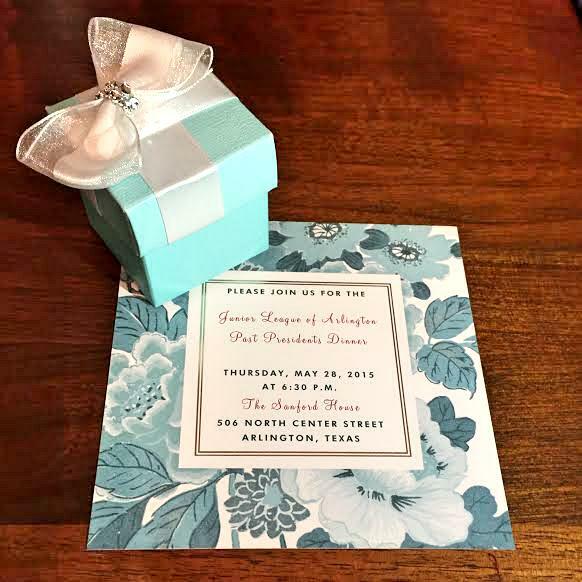 The Junior League of Arlington is an organization of women committed to promoting voluntarism, developing the potential of women and improving the community through the effective action and leadership of trained volunteers. JLA hosts a back-to-school fair for Arlington and Mansfield Independent School District students in a qualifying limited-income family. 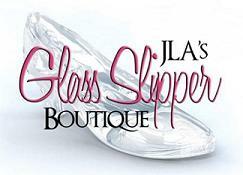 JLA hosts the Glass Slipper Boutique each year to make prom affordable for area high school girls. All Star Equestrian Foundation is a non-profit therapeutic horseback riding organization that offers services to physically, mentally and emotionally challenged individuals of all ages. The Boys & Girls Clubs of Arlington T.E.A.M. (Together Everyone Achieves Meaning) Program focuses on teaching positive, healthy habits in the areas of nutrition and personal hygiene to adolescent girls, and gives girls the knowledge, decision making skills, self discipline, self esteem, and peer support needed to help them make positive life choices while building positive peer relationships with female peers. The Community Enrichment Center’s programs consist of Job Club, GED preparation, and Literacy for Life. Job Club helps participants improve their job opportunities and earning power by assisting them with resume preparation, interview skills, job searches, and college financial aid assessments, workshops, and classes. Make-A-Wish Foundation is a non-profit organization granting the wishes of children in Arlington who suffer from life-threatening medical conditions. Congratulations to Brandee and Georgann and all the Past Presidents. Thank you for your service to positively impact the lives of so many. If you would like to be part of the organization, contact Brandee at 817-635-1141. 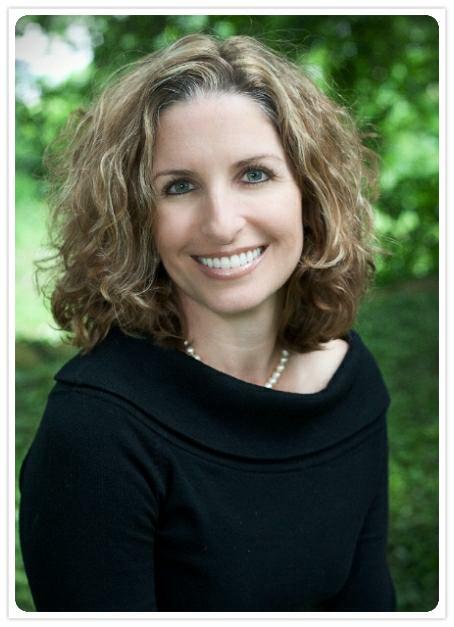 Meet The Brandee Kelley Group’s Leader! When Brandee Kelley began her real estate career in 2005, she had one goal: To build a successful business that delivered the very BEST experience to her clients. In 2015, as she celebrates her 10th Anniversary in Real Estate, she has accomplished this goal and earned the respect and confidence of thousands of clients! Brandee assembled a top-notch team of real estate professionals who share her commitment to consistently deliver exceptional service to every client, on every real estate transaction. The Brandee Kelley Group handles every detail from start to close, with the highest degree of professionalism. Brandee continues to expand her knowledge and professionalism, and she and her team have earned many coveted awards for their performance. The Brandee Kelley Group was named in the listing of America’s Best Real Estate Agents by REAL Trends/Trulia in their survey of the country’s outstanding REALTORS®. 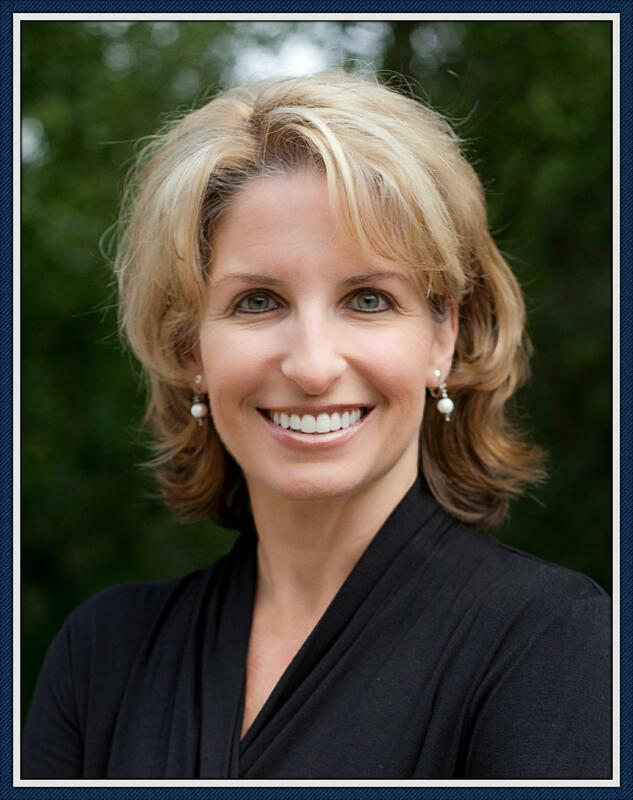 She is consistently ranked in the top 10 REALTORS® working in the Arlington area, from a production perspective. Texas Monthly Magazine has awarded the Brandee Kelley Group its Five Star Real Estate Agent Award for the third straight year. This distinguished award is presented to a select few who have consistently provided outstanding service to their clients, earned by receiving high client satisfaction ratings, experience in the industry, and production levels. 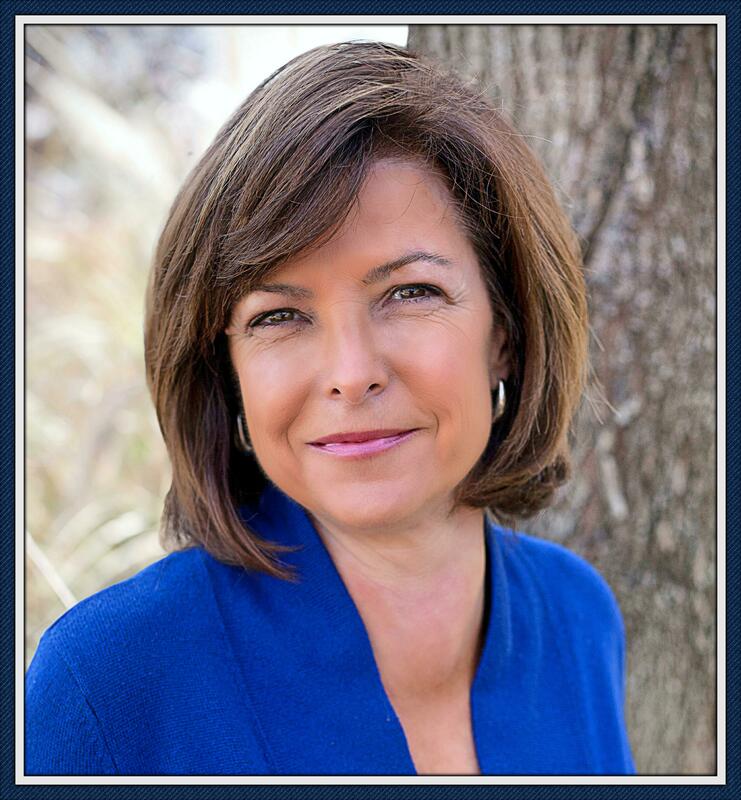 In addition, Brandee has served on the board of directors for several organizations, including the Arlington Board of Realtors Foundation Advisory Board, the Keller Williams Agent Leadership Council and various community boards. She has completed specialized training through the Institute for Luxury Home Marketing and the KW Luxury Home Division. This is an exclusive group of real estate consultants who raise the bar for service in the upper-tier home market, requiring special skills and knowledge. Brandee’s vision and principles guides all the team members of the Brandee Kelley Group. She inspires us, encourages us, and has the remarkable ability to bring out the strengths in each of us! 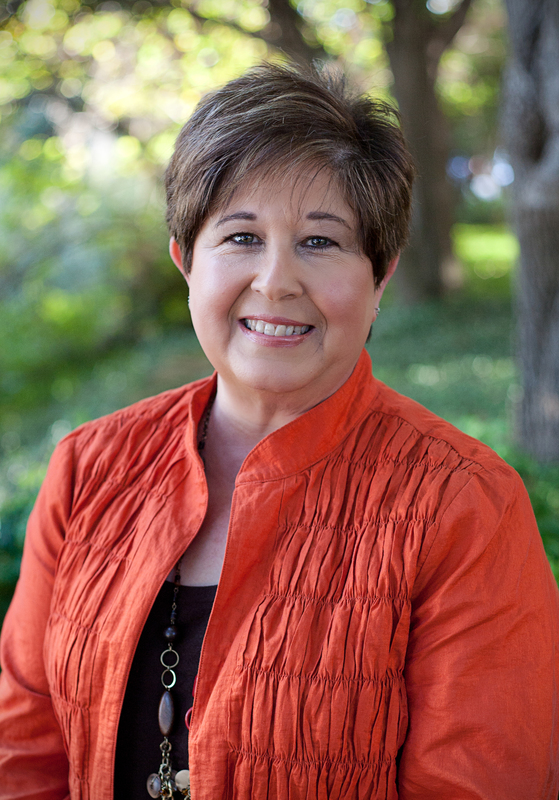 Meet Team Member Beth Loriot! Continuing with our series of the Brandee Kelley Group’s team members, we are featuring our Internet Marketing Specialist, Beth Loriot. If you read our Facebook posts or our Blog, you’ve heard Beth’s “voice”! Provide our clients and friends with local and national real estate news and trends. She accomplishes this by keeping our Keller Williams websites current and dynamic. The following are links to our agent’s websites, and they provide details on the Brandee Kelley Group’s listings, the professional services we offer to our clients, recommendations from previous clients, our track record, and helpful links to local information. You can also search for real estate for sale by filtering only the information important to you, and you’ll find an easy link to learn the value of your current home. To further inform and enhance our web presence, Beth posts a variety of topics on the Brandee Kelley Group’s Facebook page and this Blog. We hope you visit and follow these sites, where we promote our listings and post topics that are interesting to all homeowners. Managing Brandee’s LinkedIn profile is important in order to enhance her professional real estate network. Beth also manages the Brandee Kelley Group’s web presence on Trulia, Zillow, Homes.com and Realtor.com. These are important portals to potential buyers and sellers, and we want to be certain that our presence on these websites makes a positive impact on consumers. 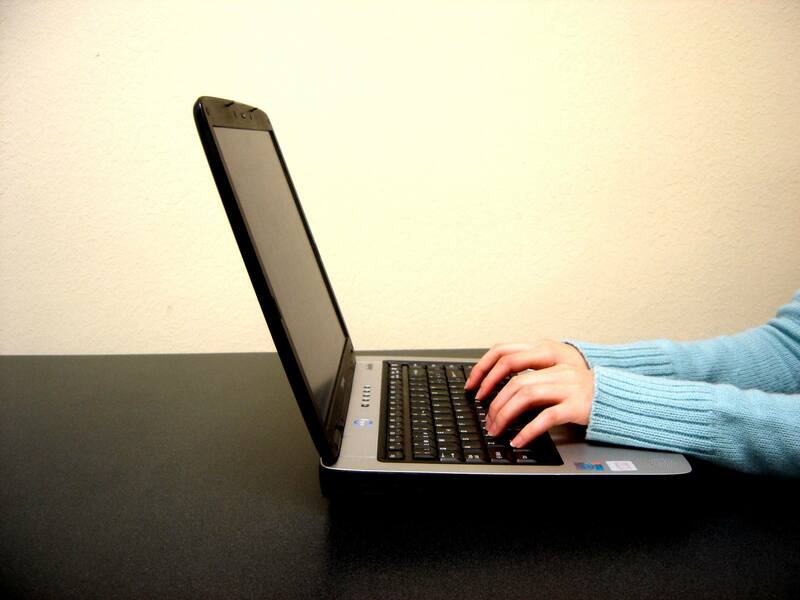 She also enters multiple posts of select listings on Craig’s List to attract local buyers. Keeping up with the constant changes and sometimes infuriating rules that Craig’s List imposes on real estate posters is a challenge. When we see this reaction from Beth, we know she’s working in CL!!! Our newest marketing endeavor soon to launch is a Brandee Kelley Group Twitter account. We think it will be fun and look forward to sharing lots of tips and news on houses (our passion!). Stay tuned! Meet Team Member Debi Campbell! 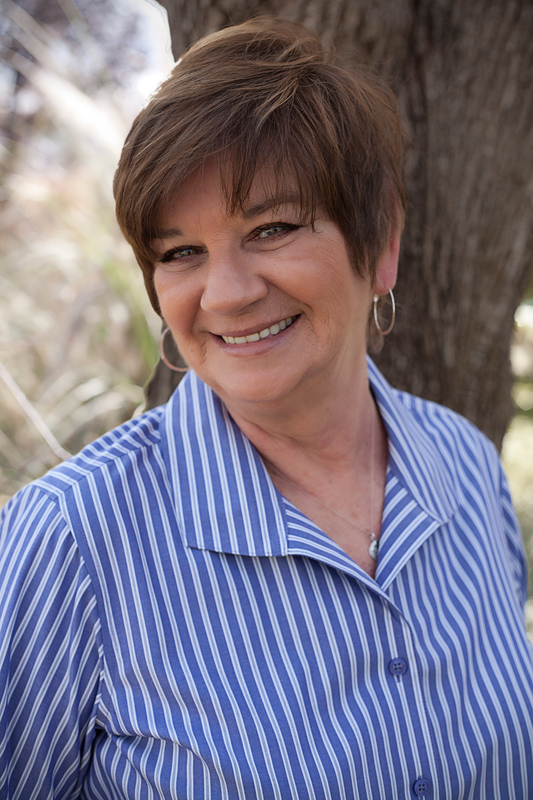 In today’s Blog, we would like to re-introduce you to our Listing Coordinator, Debi Campbell. Establishing the correct listing price of a home is part science—and part art. Brandee Kelley has mastered both and has the remarkable ability to price a home JUST RIGHT! Debi assists Brandee in preparing a listing presentation by gathering data required to find that perfect price, primarily by extensive research of comparable sales data and property tax records. When the Brandee Kelley Group lists a home, Debi prepares the legal documentation required for a listing and keeps our sellers updated with reports on the number of showings and any feedback that is provided to us. One of Debi’s primary responsibilities is to input accurate listing information and complimentary photos into the MLS system. She then enhances those listings as they sync with Trulia and Zillow to make certain our listed homes are showcased well. She manages price and other changes to the listing, and changes the status from Active to Pending when the property is under contract. Other responsibilities that fall into Debi’s capable hands include managing the Brandee Kelley Group’s huge database of clients. She creates gorgeous flyers and brochures and handles the direct mailing of these materials to our clients. She also keeps our clients informed of current market information via bulk email campaigns. Recently, Debi created an effective and beautiful digital listing presentation, which our sellers and agents love. Debi began working as a Listing Coordinator in 1997 and her experience and knowledge insures the best possible exposure of your home during the listing phase. Debi is indeed a valuable asset to our Group AND to our clients by contributing her expertise in order to provide our clients with the very best real estate experience. Meet Team Member Mary Sprague! In our ongoing series of re-introducing you to the members of the Brandee Kelley Group, we are featuring our Pending Coordinator, Mary Sprague. If you are or have been a client of the Brandee Kelley Group, you have interacted with Mary Sprague. As the Pending Coordinator, Mary works with our buyers and sellers as the transaction moves from contract to closing. She coordinates with lenders, inspectors, insurance and title companies, other agents and all parties involved in the closing. Timing is critical and deadlines are important. Accurate and complete documentation is also necessary, and Mary handles all these details with skill, expertise and professionalism. She puts out fires daily, and implements creative solutions to problems that seem unfixable. We don’t know how she does it, but we’re glad she’s on our team, and so are our clients! A licensed Realtor since 1984, Mary’s experience and knowledge provides our clients with a valuable resource. She is an effective communicator and our clients appreciate having ONE go-to person that knows every detail of their closing. Mary Sprague is indeed a valuable member of the Brandee Kelley Group–a team of skilled and knowledgeable real estate professionals dedicated to bringing our clients the very best real estate experience. Meet Team Member Georgann Puddy! The Brandee Kelley Group is a highly skilled team of experienced real estate experts. The Group works together to provide our clients with the BEST possible real estate experience. Each team member plays an important role in the process and each member of our group specializes in different facets of that process. What this means to you, our clients, is expert representation to insure that each transaction is smooth, stress free and SUCCESSFUL. We would like to re-introduce each team member of the Brandee Kelley Group, and highlight their special skills. Today, we’re featuring Georgann Puddy, a Buyer Specialist. Georgann states, “The decision to buy or sell real estate is one of the most important decisions you will make in your lifetime. My goal is to provide you with professional advice and guidance, so that you can make the most informed decisions about your real estate transactions. Growing up in Ft. Worth, living in Arlington for many years and now residing in Southlake, I have extensive knowledge of the real estate market and neighborhoods in the metroplex. If you’re ready to buy a new home, or considering it, call Georgann at 817-908-7929 or email at gapuddy@yahoo.com. You will find her personable, very easy to talk to, and she has in-depth knowledge of the entire Arlington-area real estate market! 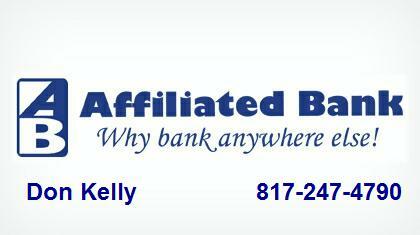 Since mortgage finance considerations are so important in any real estate decision, our preferred lender is Don Kelly at Affiliated Bank. Don and his team are professional, and deliver exceptional service to their clients. If you have questions about mortgages, rates, prequalifications, give Don a call! The BRANDEE KELLEY GROUP Named To America’s Best Real Estate Agents List! 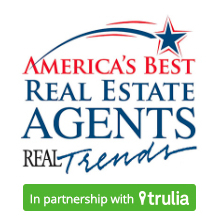 REAL Trends, the trusted source in residential brokerage, and Trulia, a leading online real estate marketplace have just released The 2014 REAL Trends America’s Best Real Estate Agents list. The list ranks the top agents throughout the entire United States, based on closed transaction sides and closed volume. The Brandee Kelley Group is very proud to have been named in this list. “With today’s release of the 2014 America’s Best Real Estate Agents list, an elite group of real estate agents across the country are receiving well-deserved recognition. These agents are far above average and have built enormously successful small businesses in an extremely competitive field,” said Steve Murray on July 8, 2014, President, REAL Trends. To be included in this ranking, agents must have closed at least 50 transactions, compared with the industry average of 7. This ensures that only the best of the best are included on the prestigious list. Why this matters to you, dear friends and clients, is HOW the Brandee Kelley Group earned their spot in this prestigious list. First and foremost is our commitment to our clients to provide the highest level of service when representing you and your real estate needs. Our team members are highly experienced and knowledgeable about the real estate market, on both a local and national level. We constantly strive for professionalism and ethical conduct of our business. We take classes, attend seminars and conventions in order to stay on top of the constantly changing practices and legalities of the real estate industry. Our business has grown because of the confidence our friends and clients have shown us by referring us to THEIR families and friends. We could not have achieved this success without you. Thank you for your continued trust and loyalty! To view the list, please click here: http://www.realtrends.com/best-real-estate-agents-america#.U8Rm7Iwo7Q0 The Brandee Kelley Group earned the position of #208 in Team By Sides category. REAL Trends is a privately-held publishing, consulting and communications company for the residential real estate industry and has become widely known as the trusted source for data, news and trends for the residential real estate industry. In compiling the rankings for America’s Best Real Estate Agents, REAL Trends collected and verified all the data in these reports to produce a completely unbiased and ethical report.